See's Candies was founded by Charles and Florence See in 1921. It's products are mainly sold in it's own stores, with its headquarters in San Francisco. 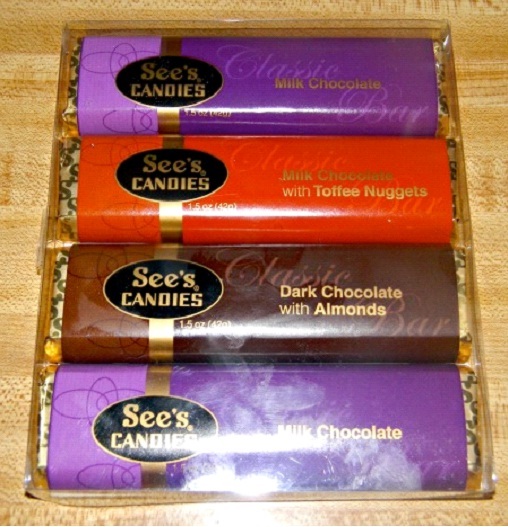 Charles' mother Mary See developed the recipe that is used as the foundation of all of See's candies. The first See's Candies was opened in Los Angeles.